Table Cloths, Duvets, Sheets, Pillow Cases, etc. 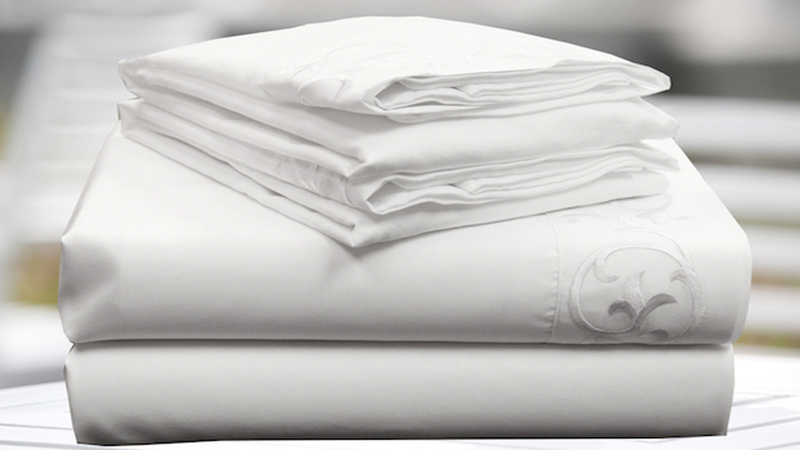 All our linens are finished by hand. They are pre-treated and spotted prior to cleaning. You will be delighted when you take them out of their package for their next use.